The SKATTLE Bookshop contains a mixture of resources that we have developed and great books that inspire our work! 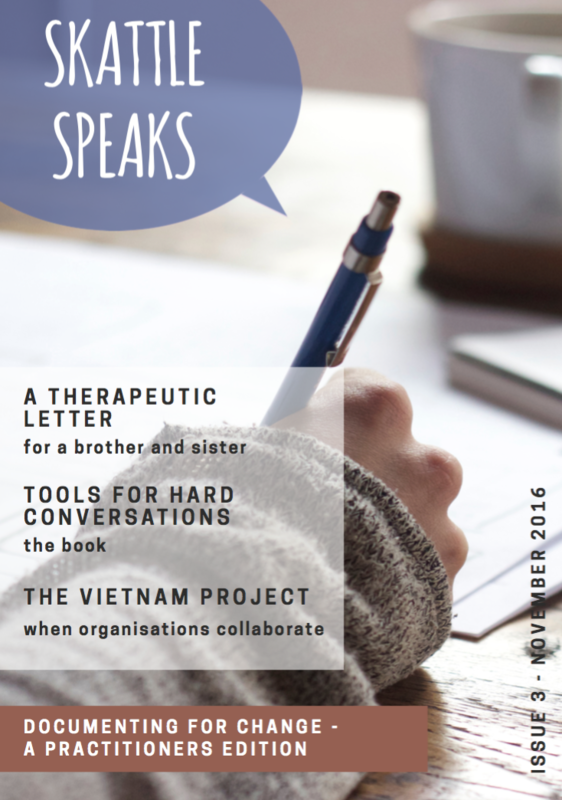 The primary resources we offer are our signature SKATTLE Speak Cards: Tools For Hard Conversations and our SKATTLE Speaks Publication. 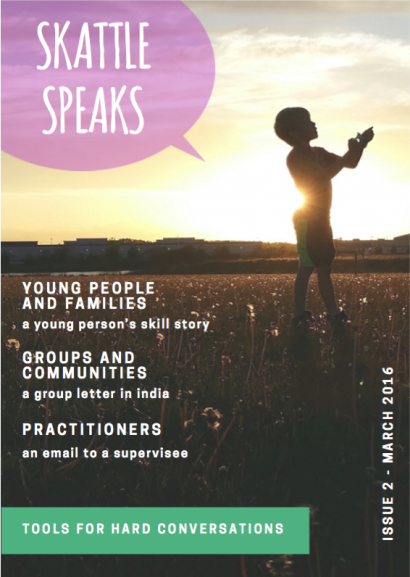 These products have been developed from our conversations with young people and families, using their words, skills and knowledge as tools to be able to talk with others about difficult experiences. 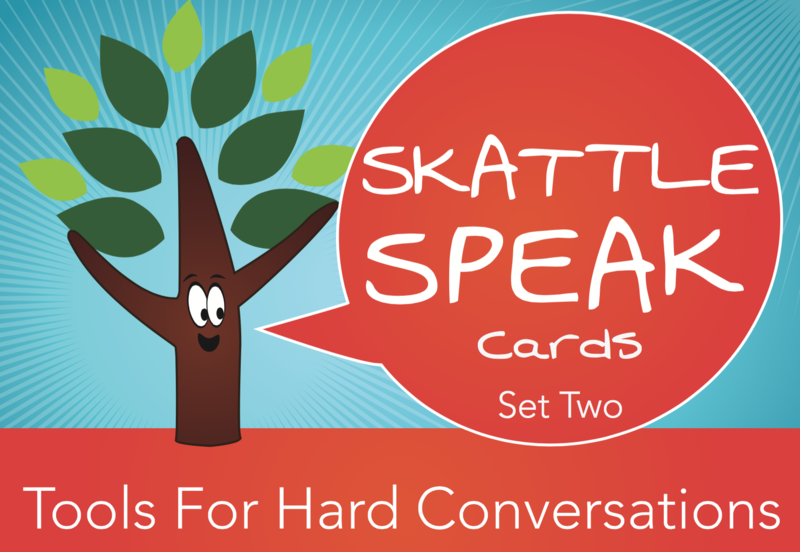 Our signature SKATTLE Speak Cards have been designed to be a resource for all people who have difficult conversations as part of their role, whether that be as a worker or a parent. Set One and Set Two are available for purchase now, and Set Three is due to come out in 2016. The cards are $49.95 and can be purchased by filling in the order form, or by calling us directly so we can mail out. 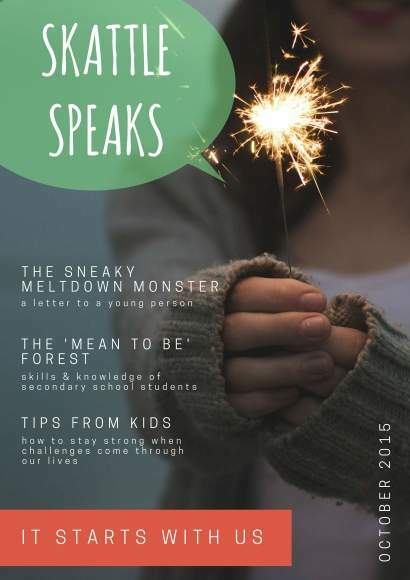 The SKATTLE Speaks magazine/journal contains stories and documents that capture the skills used by young people, parents and practitioners in the face of problems and adversity. In all our publications we honour these stories by sharing them in a space that benefits other young people and families facing similar experiences, as well as showing human service professionals different ways they can approach their own practice. Click this link for a free download of the latest edition, Issue 3! Our bookshop also contains a handful of texts and other resources that the SKATTLE team highly recommend for informing practice for Human Service workers. For a full list of these resources and their prices, check out our Bookshop Order Form.